I have a 2002 Ford Ranger edge for sale, in USA - California. Modified exhaust, I've been smogging it under the table for six years. She's done everything I have ever asked. 2009 Ford Ranger for $25,000 located in USA - California. 2011 Ford Sport for $$23,000 O.B..O located in USA - California. 2002 Ford Ranger FX4 for $$4700 obo located in USA - Michigan. 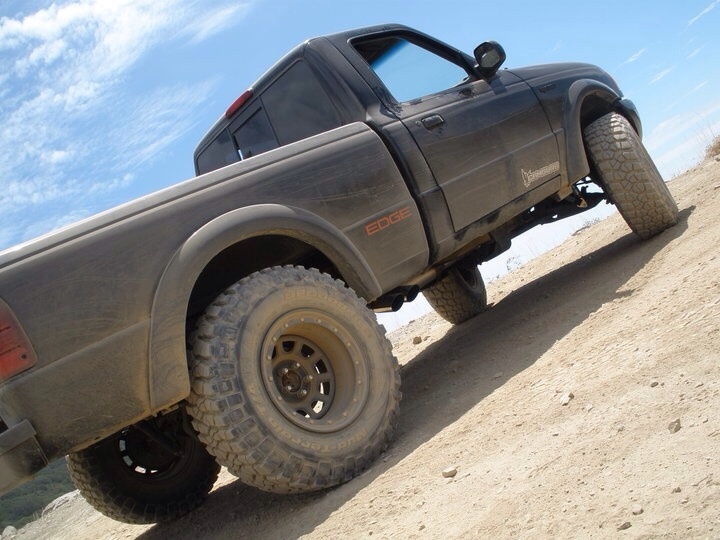 Quick Reply: 2002 Ford Ranger edge for $6,000 obo located in USA - California.